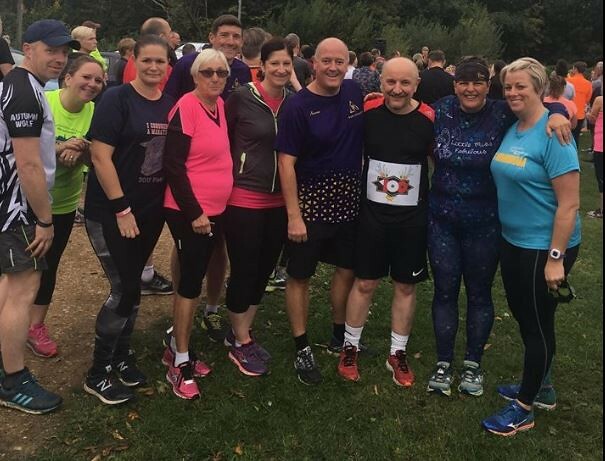 My Saturday run at Arrow Valley parkrun was a defining parkrun moment for me; it was the parkrun which confirmed that, as suspected, my parkrun obsession has turned me into a ‘parkrun tourist’. I live in London and have been parkrunning for about 2 years. In this time I have reached my 50th milestone, become a Run Director, and helped set up a local parkrun. Recently I have been trying to explore more parkruns in London (currently there are 53 parkruns in Greater London). However, this weekend I was due to come to Redditch on Saturday for a family event; troubled at the idea of missing parkrun, I decided to get the train up on Friday instead of Saturday, to stay at my cousin’s flat & use Saturday morning to visit Redditch’s local parkrun; Arrow Valley! The friendly atmosphere of Arrow Valley was evident as soon as I entered the park. Runners and volunteers chatted to one another, before an excellent briefing by the Run Director, Clare. The course was fantastically well marshalled with enthusiastic and encouraging volunteers who made the route even more enjoyable. It was lovely to run alongside such a stunning lake; the first lap passed quickly and as soon as I was on the second lap I was on the home stretch (the beauty of a 2-lap course!). I stopped at the cafe after for a coffee & it was great to see so many Arrow Valley parkrunners there. It was such a friendly atmosphere and a great start to my weekend. Congratulations to these guys. What brilliant achievements! Alison BEVAN, Scott BEVAN, Amy BILLINGHAM, Dale BIRCH, Maisie COOK, Amy CROWE, Tim FOLEY, Russell HINGLEY, Adrian KOKER, Maxine KOKER, Andrew LAW, Michelle RICHARDSON, Darren SMITH, Hannah SWINBOURNE, Steven SWINBOURNE, Graham WALKER, Jo WHITE, Tom WHITE. Thank you Arrow Valley runners and volunteers for such a great parkrun, and for my baptism as a fully-fledged parkrun tourist!